. . our Agency was founded by early insurance professional William C. Hughes in 1958. Since that time our office staff has grown to include a professional staff of 15 insurance specialists. W.C. Hughes Agency was purchased by Roger Leonard Sr in 1970 and a trade name was added of Hughes-Leonard. 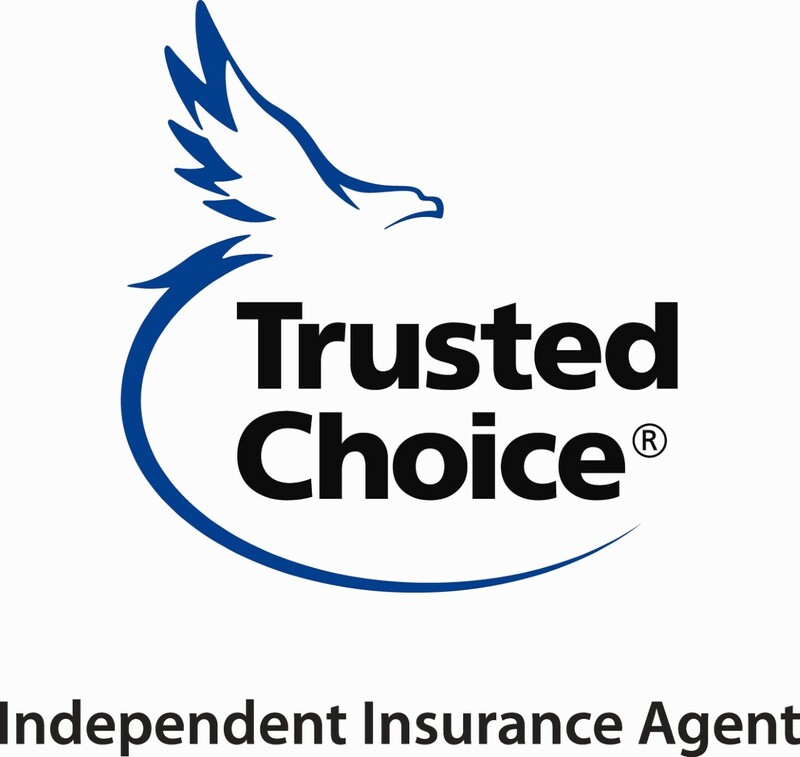 During the 70’s and 80’s we purchased other agencies to provide a better choice of insurance companies for our clients. In the early 80’s we changed our trading as name to Hughes Leonard Haines with the acquisition of the Haines Agency of Medford. In October of 2000 we changed our name to Leonard-O’Neill Insurance Agency Inc.
Our office, located in Gibbsboro NJ includes cutting edge computers for record keeping and processing. We now offer integrating online quoting and real time rating for the best combination of service and support. Service for our clients and friends remains our highest objective.